A quality run can do so much good for a person, not just physically, but mentally as well. You can feel accomplished even after the most relaxed of days with a run, or blow off steam from a stressful one. Time seems to stand still and all is right with the world for those few miles. You wish fixing your smile could be as easy as going for a run. You have so many different things wrong with it, you don’t think it can be helped. Dr. Tad Morgan would love to prove you wrong with porcelain veneers in Bullard. Each one of these can affect the appearance of your smile drastically, and each one can be taken care of with porcelain veneers. Not only do they make your smile more beautiful and radiant, they also strengthen them, as the porcelain used is a strong and durable material. Unlike your normal teeth, the veneers are non-porous, making them practically stain-proof. Porcelain veneers are one of the finest ways to give you a complete and attractive smile. Porcelain veneers are actually thin ceramic coverings that are bonded to the front of your teeth. They are held in place using a composite resin. This resin keeps them securely attached and gives you a fit you can trust. It is also specially colored so that it blends in with the rest of your teeth. You can get porcelain veneers in as little as two visits. 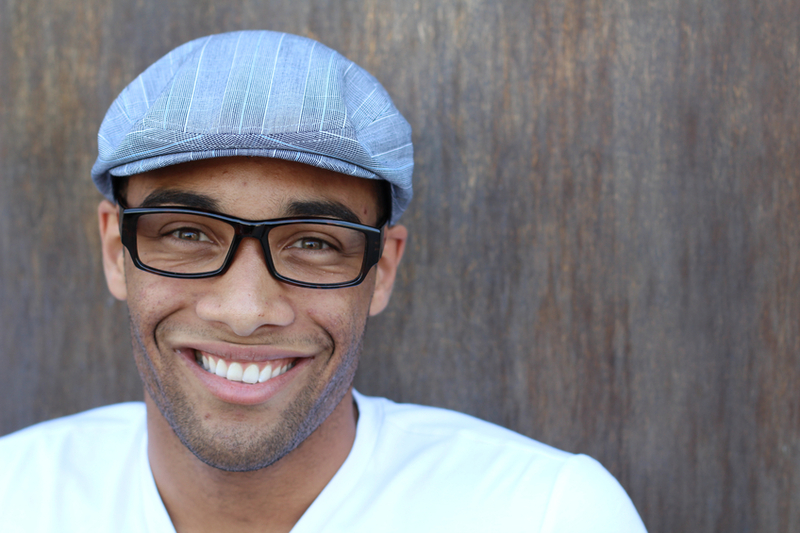 It starts with Dr. Morgan gently removing a tiny portion of your enamel in order to create room for the veneers. He will then take an impression of your teeth and send it to a dental lab to fabricate your veneers. The second visit is when he will place them on your teeth and make any adjustments if necessary. You will wear a set of temporary veneers while your real ones are being made. The entire procedure is quick, painless, and the results are instant. Simple brushing and flossing can help keep them looking stunning for 20 years. The only way to figure out if porcelain veneers are right for you is to come see us at Tad Morgan Cosmetic & Restorative Dentistry. Veneers are highly customizable, so this consultation will also help you figure out what type of result you are looking for. If you don’t want to wait to have the best looking smile you can, please give us a call today.